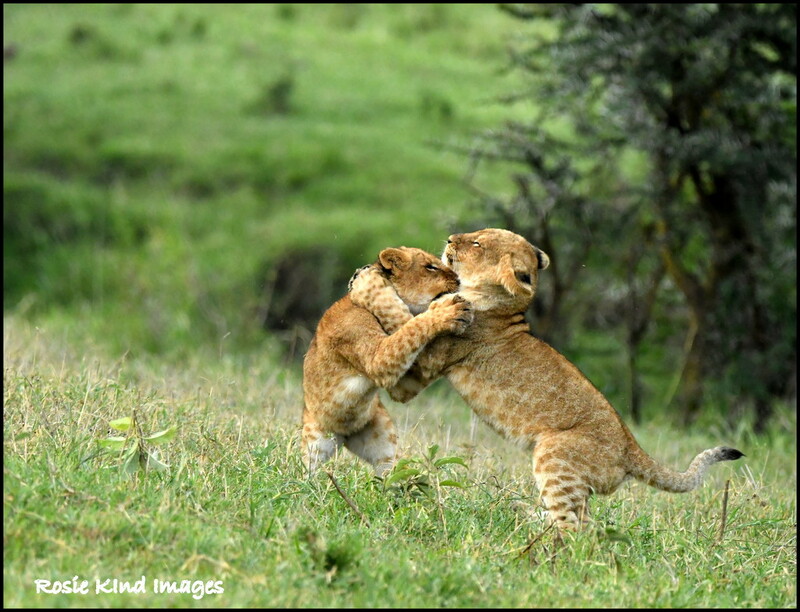 These lion cubs were play fighting but in this shot they look as though they really love each other. I am trying to catch up but don't want to cover the news feed with too many shots so I will just try to post 4 a day until I have caught up. I still feel so tired after all the travelling and don't seem to be able to keep awake in the evenings. Jet lag shouldn't last this long! What an incredible capture! Love it. Gorgeous, didn't you have a fantastic trip! Wonderful capture! Lovely to see some of your many images! Keep it up! brilliant capture. this is wonderful. Great capture. Does look like they are having fun. I like this one much better than dinner time. :). fav. Fantastic capture. Loving your African series.